We have FREE broadband, 6 digital Sky TV channels plus many Free View channels available in every room. We serve continental and cooked breakfast to each room and charge back facility is available for our on-site restaurant and other good restaurants near us. All rooms are luxurious, large and spacious with kitchen or kitchenette. 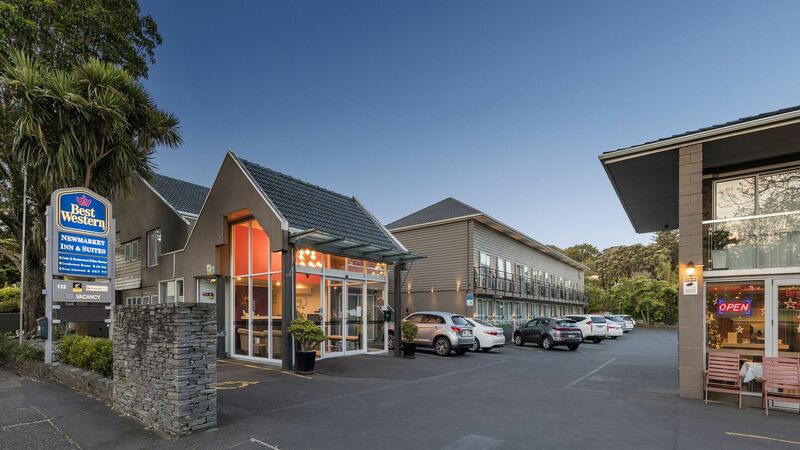 We concentrate on providing a warm welcome and bright, clean accommodation for you to enjoy your stay in Auckland, and we are 4 star rated for year quality assurance. Swimming pool and big deck area. Rooms for the physically disabled. Our conference rooms come with state of the art equipment, are multi-functional in designed to hold executive meetings, product training, seminars and other gatherings.